Uncover the biggest trends in virtual reality. Get a comprehensive, data-driven report on 4,000+ consumer use, spending, and sentiment of major products, applications, content, and more. 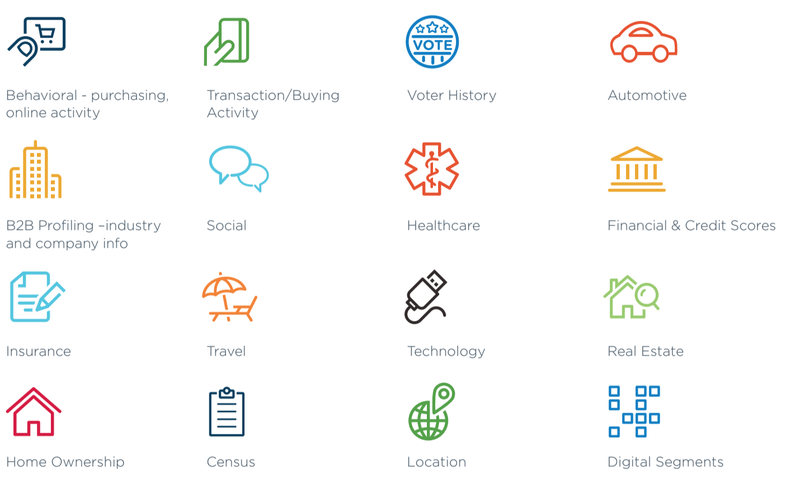 New for 2018, Greenlight Insights offers third-party data for detailed audience views. 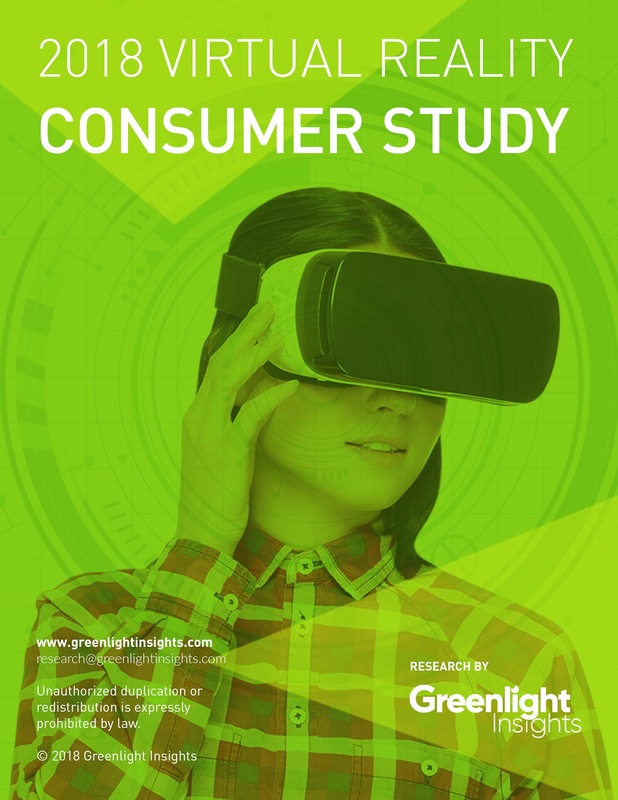 Greenlight Insights’ fourth annual edition of the Virtual & Augmented Reality Consumer Survey provides unique insight into consumer behavior with a panel of 4,217 US respondents aged 18-70. Focusing on four generations and five distinct age groups, the 2018 Consumer Study provides insight into how consumers are interacting with virtual reality products, applications, content, services, attitudes and behaviors toward location-based VR, social, advertising — and what their preferences might be in the future.